Good day from the ATV Capital of the World! We invite you to Gillett, Wisconsin, to visit the ATV Capital of the World in person! Here you will find a community that is enthused about ATV riding and proud to open our doors to visitors. Whether you’re coming from near or far, you’re sure to love the friendliness of the community and the scenic beauty of the trails to the north and to the south of the capital city. What does Gillett have to offer as the ATV Capital of the World? 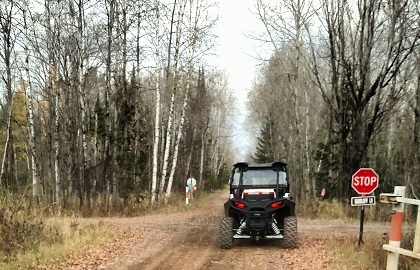 • Access to hundreds of miles of great ATV/UTV trails and routes which lead into Upper Michigan. • Free truck and trailer parking in our city’s Zippel Park. • Access to local businesses via city streets that have been opened for ATV use. • A City Hall which acts as the ATV Capital of the World headquarters where you can find information about ATVing in the area, including current maps. • An extremely ATV/UTV friendly community. 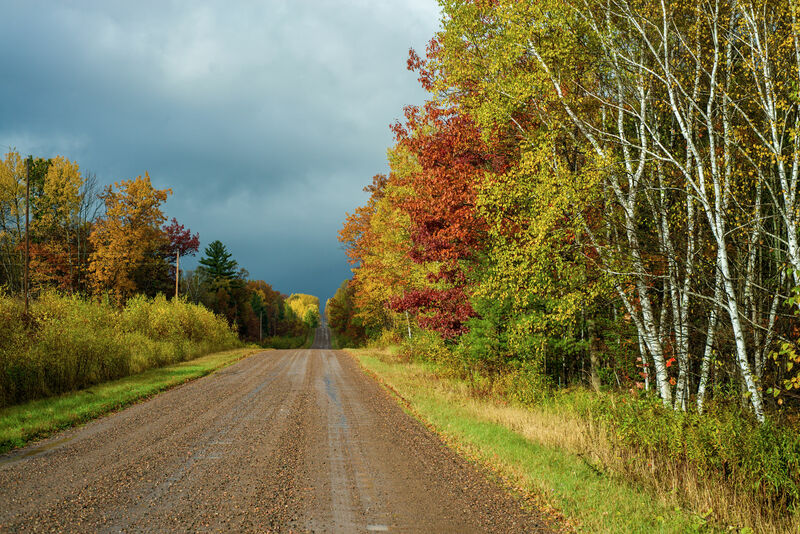 • Nicolet Trail Campground, conveniently located on the start of the Nicolet State Trail, with campsites large enough to accommodate trucks and ATV trailers. 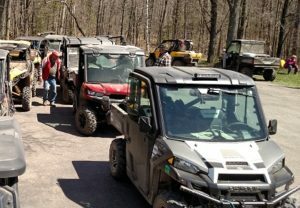 • An active ATV/snowmobile club, dedicated to maintaining the local trails and advocating for ATV use. If you are interested in finding out more about the ATV Capital of the World take a look at the information on our website. Here you can learn more about the history of ATV enthusiasm in our community and get the answers to some frequently asked questions regarding ATV/UTV riding in general, and Gillett specifically. We are always anxious to receive suggestions about how to make ATV riding even better in our area. If you would like to share a comment, please contact us. We encourage you to get involved in our local snowmobile and ATV club, the Gillett Sno & ATV Riders.